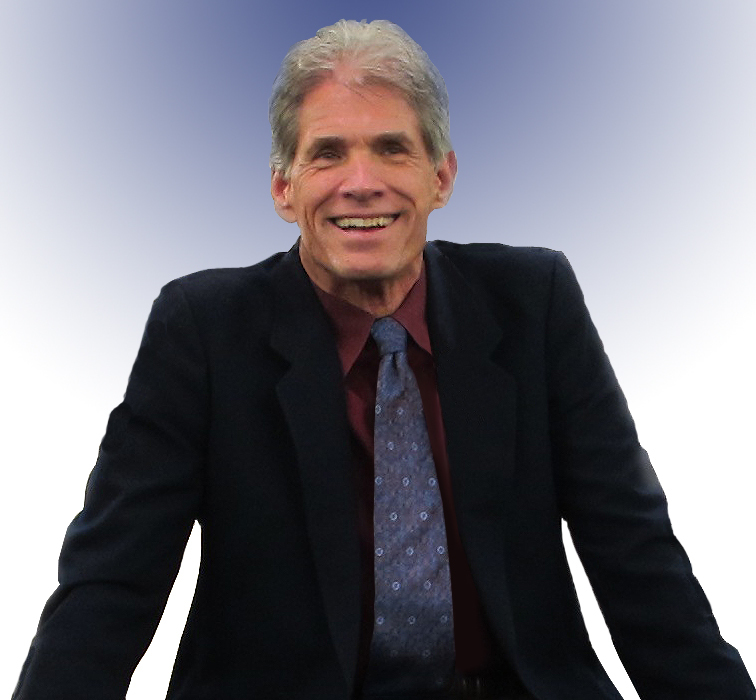 David Feinstein, PhD, is a clinical psychologist who has served on the faculties of The Johns Hopkins University School of Medicine, Antioch College, and the California School of Professional Psychology. Author or co-author of eight books and more than 80 professional articles, he has been a pioneer in the areas of energy psychology and energy medicine. His books have been translated into 18 languages and have won nine national awards, including the U.S. Book News Best Psychology/Mental Health Book in 2007 (for Personal Mythology) and an Indies Best Books Award (for The Promise of Energy Psychology). He and his wife, Donna Eden, are the founding directors of Innersource, in Ashland, Oregon. David was interviewed on Shrink Rap Radio. The interview questions were based on two of his many articles. One was in the APA journal, The Review of Psychology and the other appeared in the Psychotherapy Networker during 2010. They are highly recommended reading.